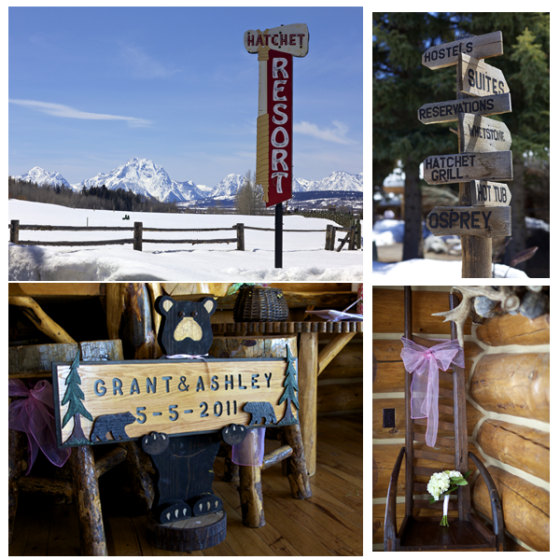 Uniquely situated near the gateways to both Yellowstone and Grand Teton National Parks, the Hatchet Resort combines western charm with full-service amenities to create the perfect base for exploring Jackson Hole and its wild surroundings. 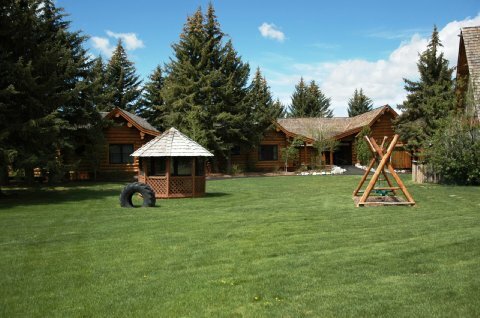 A self-contained resort with a friendly atmosphere, the Hatchet features out-the-door access to outdoor adventures like hiking, fishing, wildlife watching, bicycling, snowmobiling, snowshoeing and hunting. 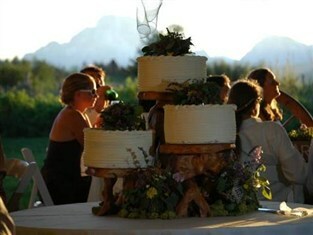 It’s also perfect for simply relaxing surrounded by views of the magnificent Teton Range. After a multi-million dollar renovation, the Hatchet Resort is prepared to handle your every meeting need and requirement. 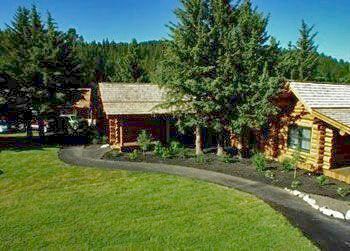 From the newly remodeled & rustic, guest rooms, to a log-hewn, sparkling-new conference center with incredible Teton Mountain Range views, to gorgeous grounds bordered on all sides by national forest, Grand Teton and Yellowstone National Parks, they offer the finest food and beverage services and accommodations – all nestled in the Buffalo Valley region of western Wyoming. The Historic Hatchet Lodge at the base of the most coveted deep powder snowmobile terrain in the lover 48, Togwotee Pass, Wyoming. Now taking reservations for 2,3 and 4 room condotel units. The Hatchet Lodge is a condominium property that offers the facilities and amenities of a hotel. This unique blend of condominiums with hotel amenities and services offers an exceptional ownership opportunity. Buyers purchase a condominium and receive short term rental revenue whenever they are not in residence, this helps to offset the cost of ownership. The professional property management company handles renting out the units during the times you don’t use your residence. The management company also maintains the condotels and the property’s common areas, operates the amenities and provides all guest services. Ownership is 100% hassle-free with year round maintenance handled by the management company.